We have no clue what led bartender Joaquin Simo to name his mixture of bourbon, cherry liqueur, port, absinthe, and champagne Live Free or Die. Perhaps because it shares similar ingredients to the Remember the Maine, he was inspired to historical exclamations. Whatever the explanation, this drink’s complex sophistication is ideal when you want something a bit indulgent, but not too heavy; and celebration ready for anytime champagne is the norm, yet you still crave something spirit forward. This deep red, garnet toned drink has an unbelievable nose: the awesome blend of wine and bourbon is rich and somehow nutty. 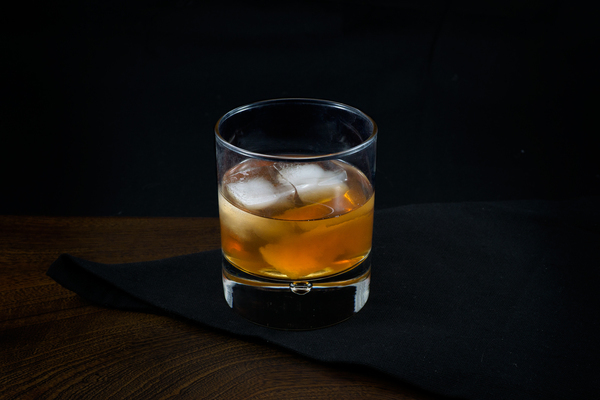 Most champagne drinks tend to be light and emphasize fruity, citrusy flavors; this by contrast, is dark, caramelly, and spicy, which is not only interesting but also effective. Sparkling wine lightens up the bulky flavors of its bedfellows, but it doesn’t need much to do the trick. 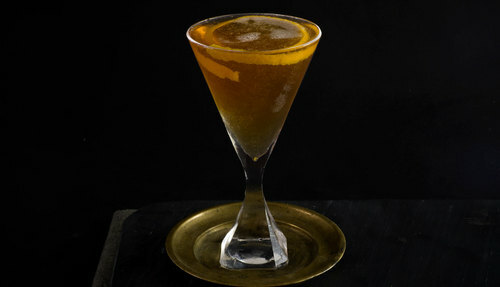 This cocktail is an unusual successful case of a champagne drink built on a bourbon base, a bit more polished than the likes of the Seelbach. 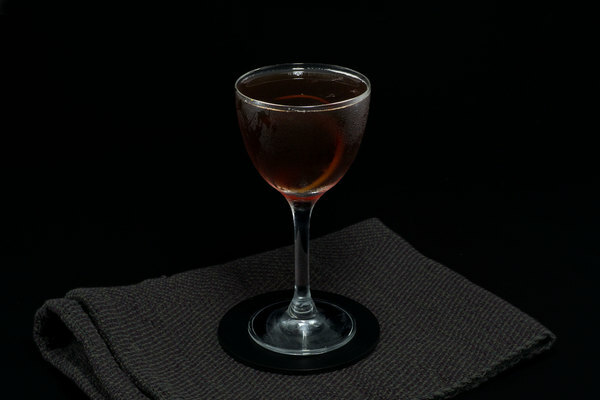 As published in the Death & Co. cocktail book, the recipe calls for ruby port, but we have also used madeira with excellent results; and in a pinch one could try a sweet vermouth. Cherry Heering works exceptionally well as cherry liqueur. Pastis is commonly a good substitute for absinthe, and, as we’ve been working on getting through a bottle of Henri Bardouin for some time now, we’ve used it here to great effect. 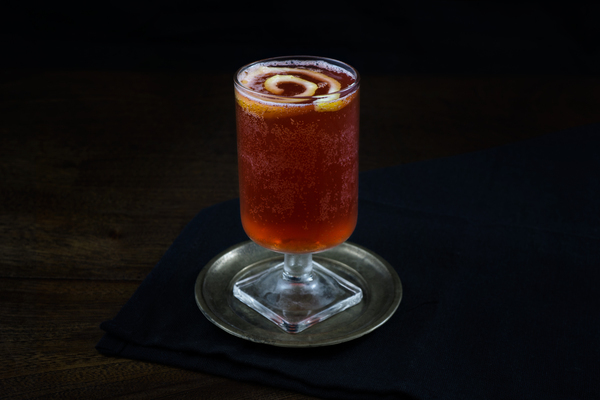 Death & Co suggests a garnish of orange, but a cherry is always lovely. If you’re looking to make this drink party ready, a large batch of the base ingredients could be prepared in advance and each glass topped with champagne when ready to serve.